Aveo Aspley Court offers convenience, comfort and companionship so retirement can be enjoyed to the fullest. Within this small but friendly village, you’ll discover beautifully landscaped gardens and a range of exceptional amenities. 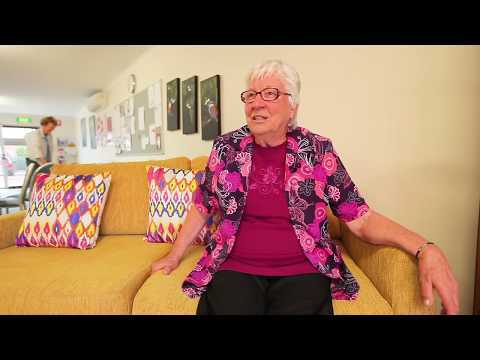 Residents of Aveo Aspley Court enjoy facilities including an outdoor swimming pool, a workshop, a billiards table, a well-stocked library with a range of books and DVDs, and more. The welcoming village community centre is where residents come to relax and socialise. A range of fun and inclusive activities and events take place here on a regular basis including exercise classes, indoor bowls, themed dinners, happy hour drinks, craft groups, to name but a few. This cosy and welcoming village is ideally located with everything you could possibly need on your doorstep. The Aspley Hypermarket is directly opposite the village, public transport is a short walk away, and the local golf course is just up the road.